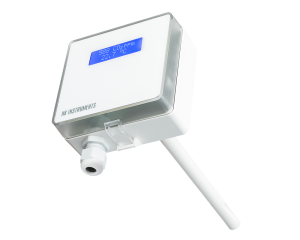 CDT2000 series products are economical and versatile devices that measure CO2 concentration and temperature (T). These devices are available for duct or wall mounting. 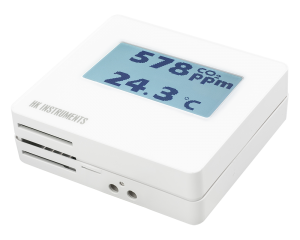 CDT2000 is the first device measuring CO2 with large touchscreen display enabling easy configuration and adjustment. CDT2000 Duct is a cost-effective solution for measuring the total concentration of CO2 in duct systems.